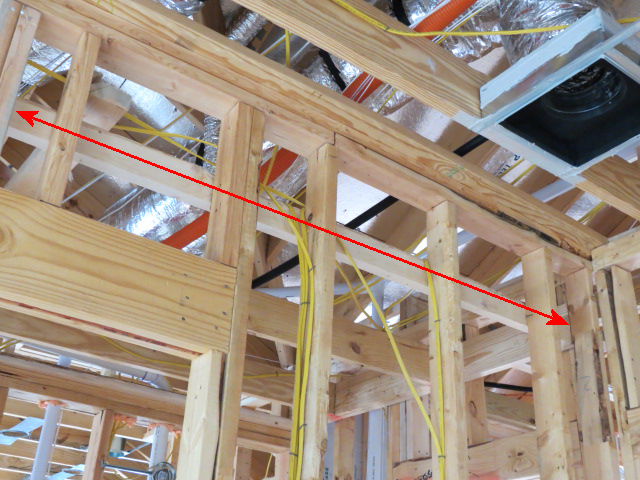 Did the builder place the proper reinforcing in the foundation? 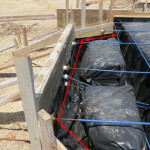 Is there adequate clearance between the reinforcing and the face of the foundation? 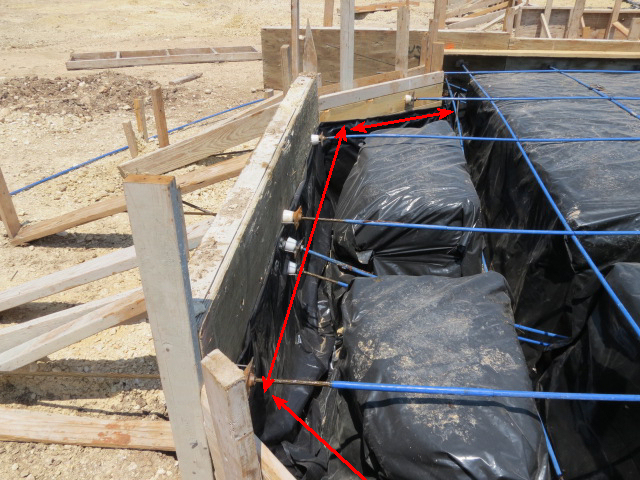 Are the foundation beams deep enough? Are the walls properly wind braced? Has proper fireblocking been installed? Are the walls anchored to the foundation? Are the windows properly flashed? 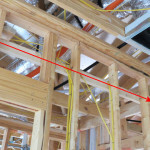 Are the load bearing headers sized properly? There are may things you will never see once the sheetrock goes up. Wise buyers will get their new home inspected at a minimum before the sheetrock goes up and preferably before the concrete is poured. Call us today to schedule you phase inspections and get a comprehensive review of your dream home as it is being built.